Bonnie, Bonnie Lassie is a lost 1919 American comedy film directed by Tod Browning. 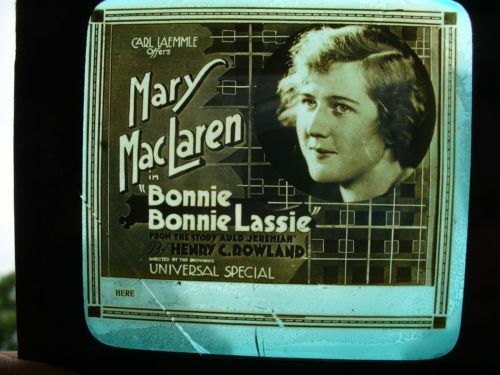 ^ "Progressive Silent Film List: Bonnie Bonnie Lassie". Silent Era. Retrieved 5 May 2008. This page was last edited on 11 January 2019, at 10:46 (UTC).